Product design at InVision and select freelance clients. Previously Zendesk. Happiest when making things with great people. Let's work together. 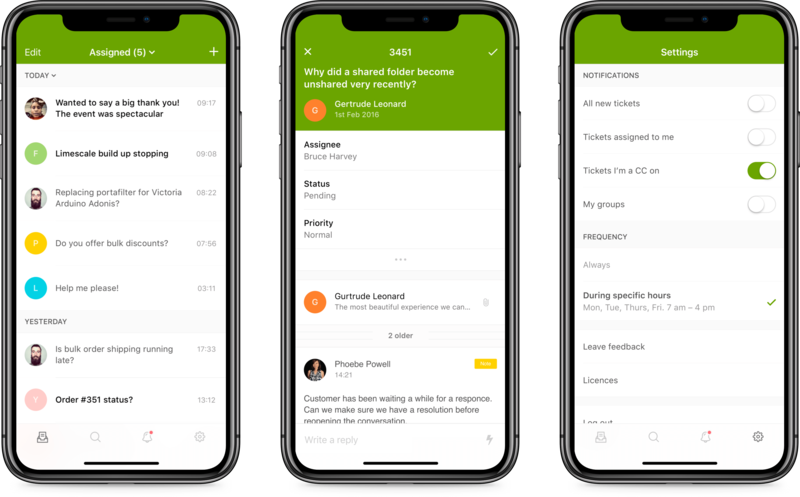 Designed for agents to compose light replies, triage their tickets and keep updated with relevant and timely notifications. View on the App Store. 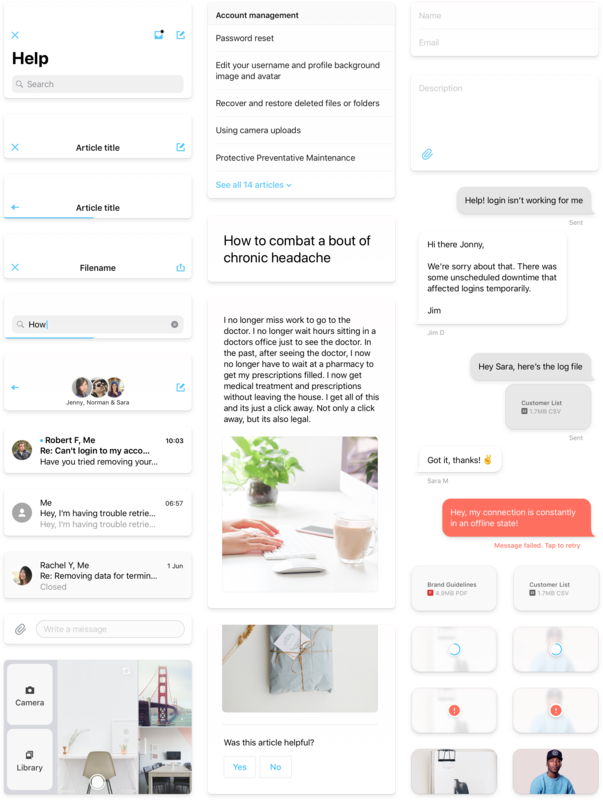 Design system for iOS. View on the App Store. 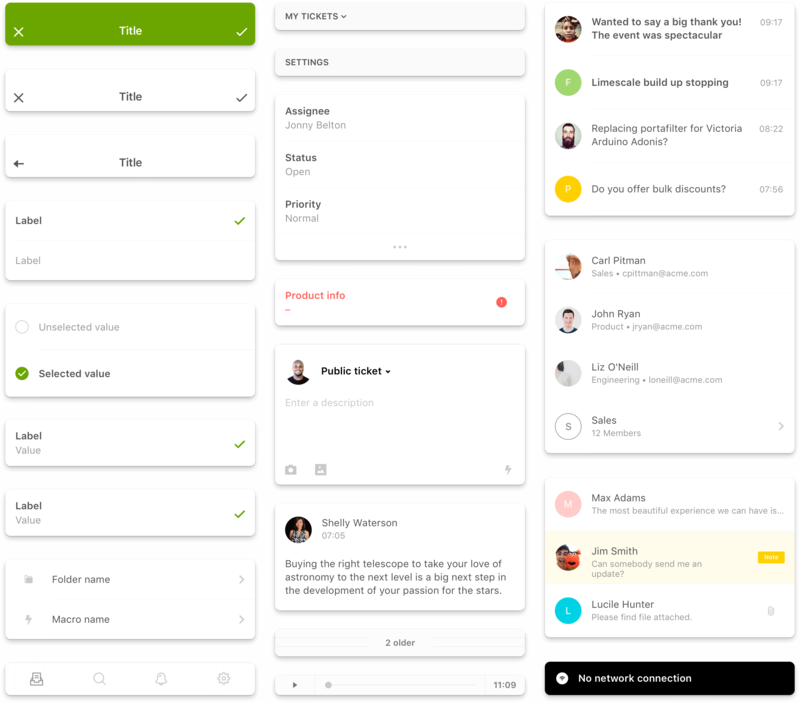 Zendesk Guide (Help Center) article list and detail screens, with ticket creation contact option. 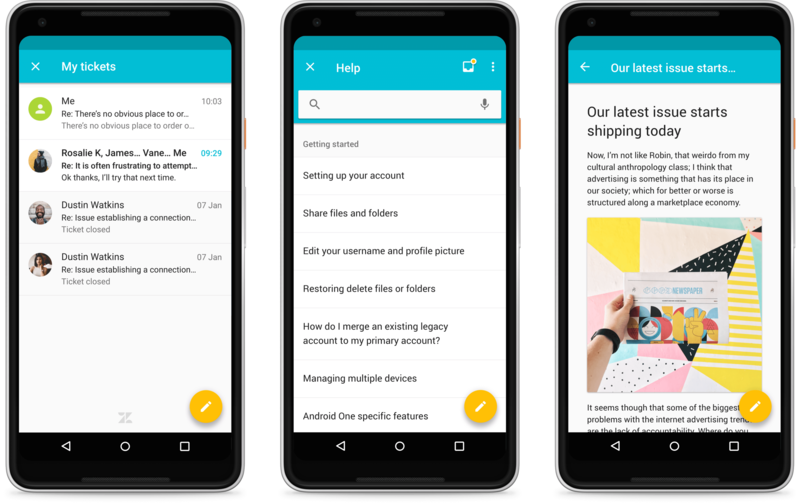 An adaptive theming system was created to allow the UI adapt to the host app with minimal effort. 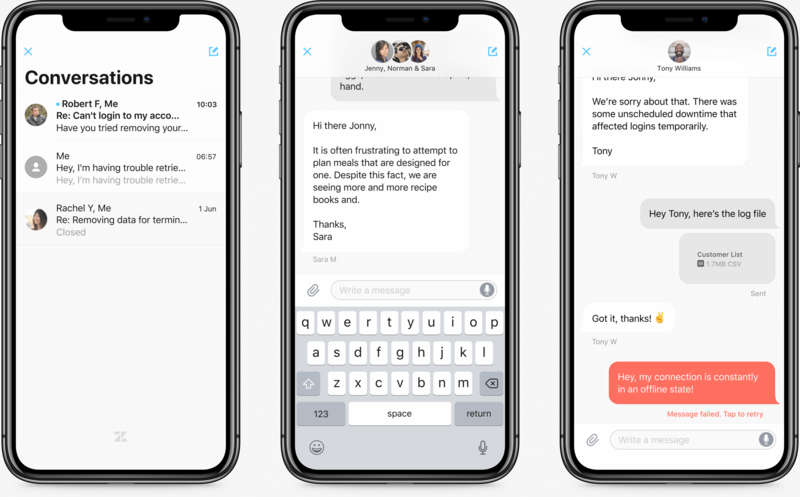 Conversations UI with ability to surface tickets, chat or messaging channels in a familiar interface. 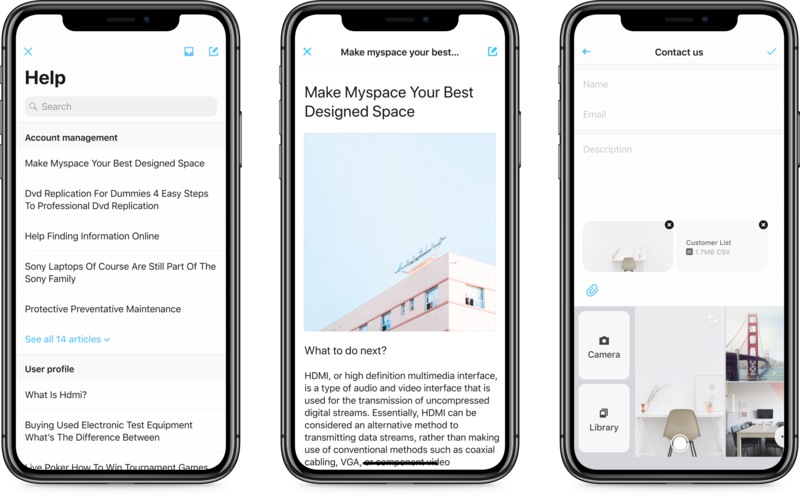 Component based design system supporting the Mobile SDK interface. 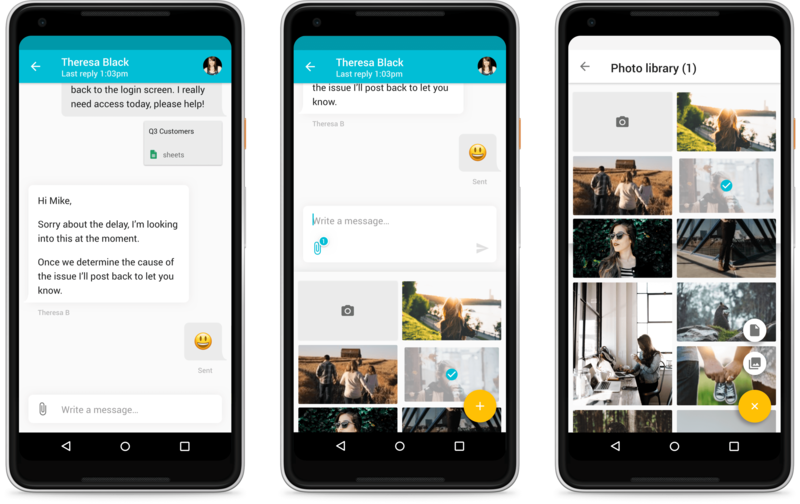 Android material design conversation interface and custom attachment selector. High quality digital goods for designers, photographers, writers and creatives. 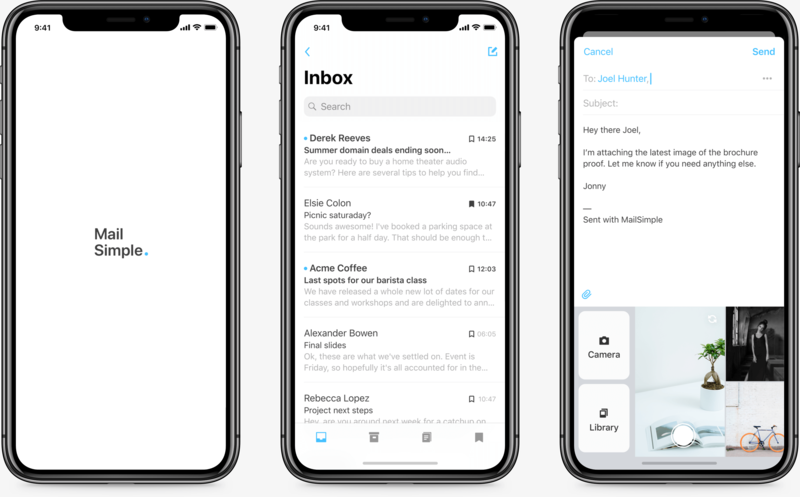 Mail Simple is a new email app for iOS with intuitive features to make you more productive. Coming soon. © 2019 Jonny Belton. All rights reserved.